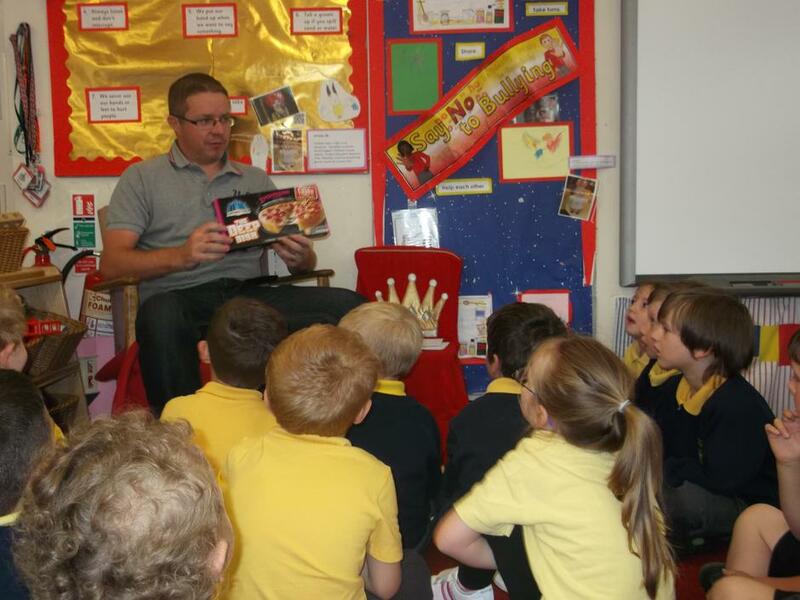 As part of Careers week Mr Brownson came into chat to Reception class to talk about his job as a Graphic Designer. He brought in lots of photos for us to look at. The children really enjoyed his visit.